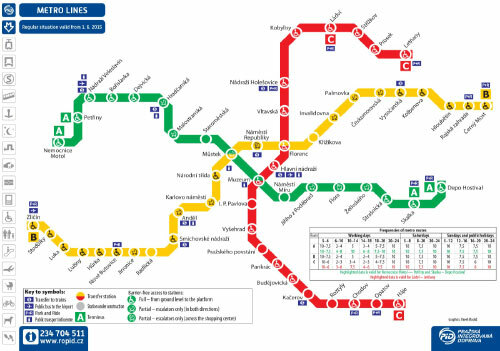 The public transport infrastructure consists of an intensely used integrated transport system of Prague Metro (its length is 59 km with 57 stations in total), Prague Tram System (including the "nostalgic tram" no. 91), buses, the Petřín funicular to Petřín Hill, and six ferrit. 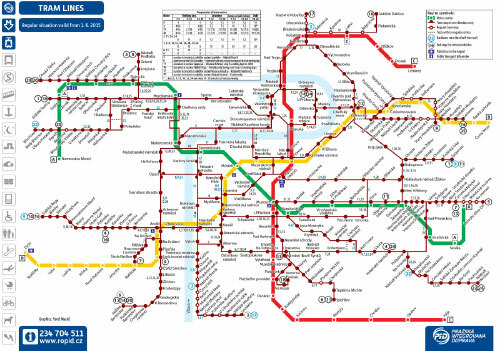 Prague has one of the highest rates of public transport usage in the world with 1.2 billion passenger journeys per annum. Unfortunately there is no subway or train connection to the city from the airport. You should buy a ticket before travelling and these can be found at the arrival hall, at ticket machines or at the newsagents (if arriving late and all shops are closed buy a ticket from the driver but large banknotes are not accepted). All registered participants will recieve Free PUBLIC TRANSPORT TICKET (recieved on-site at the registration desk and will be valid within the dates of the congress). Prague has a very sophisticated subway, tram and bus transport system. The Prague underground is quite new and efficient. At peak times, trains run every 2 or 3 minutes, and during off-peak hours at least every 8-10 minutes. Most visitors find travel passes cost effective and hassle free. If you use public transport more than a few times a day, definitely go for one. Also 3 and 5 day passes allow free transport for a child aged between 6 and 14 (inclusive). The Prague Congress Centre can be easily reached by metro line C (red line) to the station “Vyšehrad”, the PCC is located just in front of the metro station. Tickets can be purchased in automatic machines at each metro station or at newsstands. The ticket costs 32 Czech crowns (approx. 1.25 EURO) and is valid for 90 minutes. Please note that you need to mark the ticket when you enter the metro/tram/bus for the first time. The distance from the Václav Havel Airport Prague is 15 kilometers. 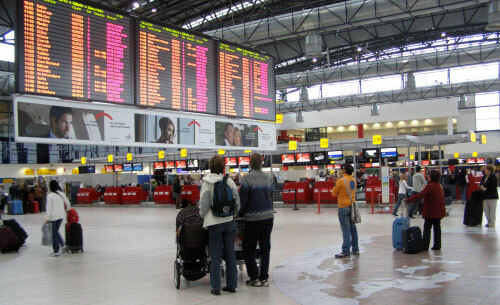 A taxi ride from the airport to the Prague Congress Centre will take approximately 30–45 minutes and costs about 25-30 EUR. You can also travel by public transport. Take the bus No. 119 towards “Nádraží Veleslavín” (METRO station). Leave the bus at the end stop and change for the METRO green line "A" the direction towards "Depo Hostivar". You will go 7 stops to the station “Muzeum”. Change there for the METRO red line C and go to the station “Vyšehrad”. The PCC is just next to this station. 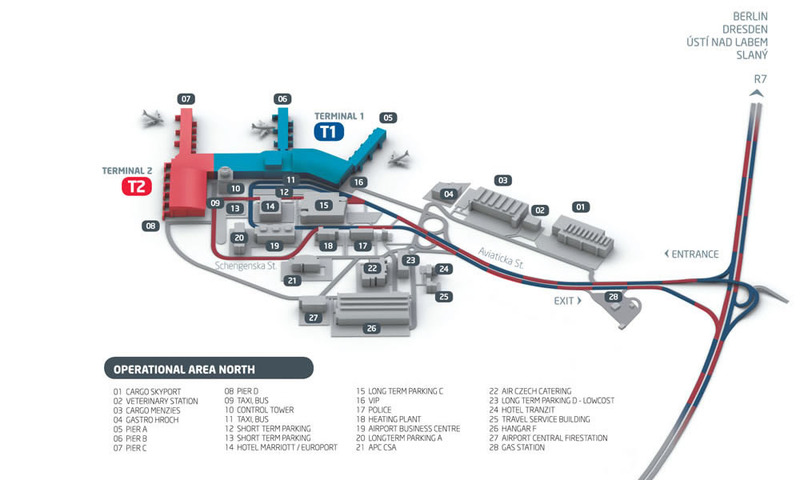 All participants of the congress will receive FREE TICKET PUBLIC TRANSPORT once registering at PCC, however you will need to buy a ticket for CZK 32 for this first journey from the airport. There is a north-south highway just in front of the PCC and the PCC itself is very easily accessible by taking the underground to “Vyšehrad” station, metro line “C”. The vestibule and platform from the direction of the city-center (Háje-bound) has barrier-free access. Because of the station´s structural design with separate platforms, to get to the city center we recommend using the subway train from the wheelchair-accessible Háje-bound platform and going to the next station, Pražského povstání, where the island platform allows for an easy transfer to trains going to the city center (Ládví, Letňany-bound). For a barrier-free exit at Vyšehrad station from the direction of Háje, we recommend going to I. P. Pavlova station and using the island platform to transfer to a Háje-bound train. Get off from Metro and take the right onto the platform down and then to the left into the park. The park passes straight, you pass the stairs to your left to the congress center and you go straight to the ramp leading up to the congress center. As you drive up, continue straight ahead towards the metro station. 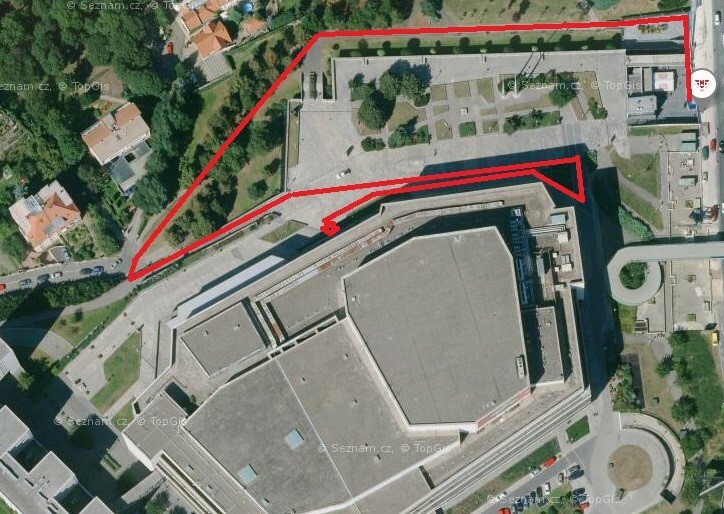 Approximately 10m in front of the stairs to the metro, turn right up the ramp and then right around the congress center. You are now at your destination, all accesses to the congress center are barrier-free, as well as the entire interior of the Congress Center. In the city centre, taxis are easy to take from the street but we strongly recommend you use hotel taxis or to call a taxi by phone through the radio taxi service. We offer you the possibility to book a private taxi for your journey around the city. To book this service, please send an e-mail to info@carrow.cz to receive a special price below for participants of the congress. Cash payment is accepted in CZK or EUR please specify the currency in your booking.